Have you ever heard someone say with a somber tone: “I’m trying to move forward, but I just can’t seem to forgive myself”? As a pastor I hear this often as people recount their struggle to move on from a past mistake. They might readily acknowledge that others have forgiven them and that even God has forgiven them, but they just can’t seem to forgive themselves. To those that struggle with this I ask this question: Do you believe that you hold a higher standard than God when it comes to forgiveness? If the death and resurrection of Jesus has been applied to your life by you giving your life to Jesus and you’ve repented of your sin; then you are forgiven (1 John 1:9). End of story. 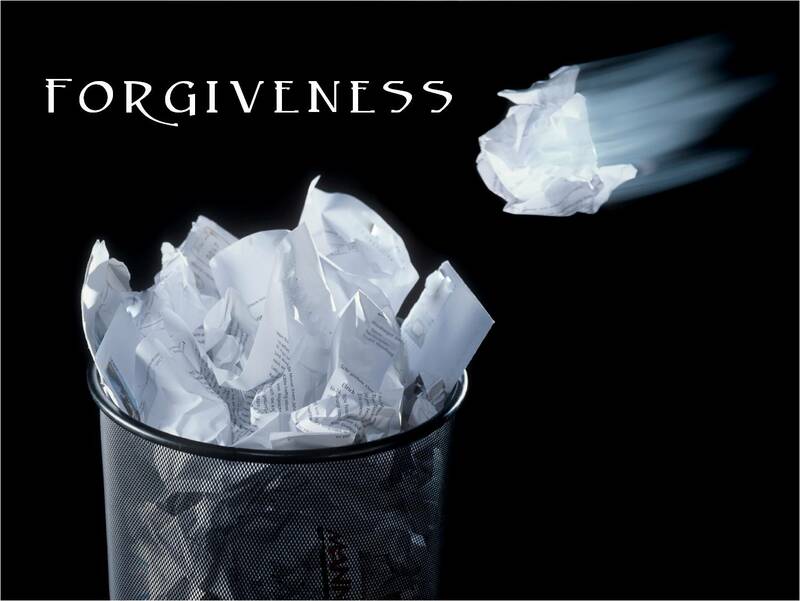 We’ve never had the right to decide what’s forgivable and what’s not for ourselves or others. That’s God’s department. We should feel Godly sorrow when we’ve disobeyed God, wounded others or just blown it big time. But, Godly sorrow is driven by the conviction of the Holy Spirit. We then embrace our mistake as truth, confess it, turn away from it with our lifestyle and move forward forgiven and grateful for the mercy and grace of God. Your sin is not the exception to God’s grace. The cross made sure of that. Great post. People seem to hold on to mistakes and be defined by them, I think this steps into a realm of pride, but like an anti-pride. It can be hard to accept things that are undeserved, like God’s grace and forgiveness, when in all our human wisdom we don’t believe we are deserving of such gifts. Submitting to Him and letting all that negative pride or whatever it is go gives us an opportunity to draw closer and rely deeper on Him. I think this is the mind shift question – “To those that struggle with this I ask this question: Do you believe that you hold a higher standard than God when it comes to forgiveness?” That puts it into perspective. I believe the main issue is regret. There must be a letting go of the past if the future is to be fully embraced.